Have beautiful, bright and long hair, is a dream for young girls and for women in general, obsessed with the care of body and their beauty. There is no race, age, social class or country to make a difference. 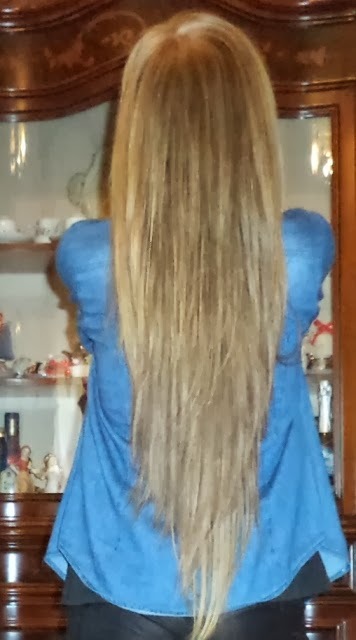 I am in love with my hair that I show in the pictures, because I like to wash and to comb them, everyday. Very important is the health of the hair, which starts from a proper diet: in fact, we are what we eat!!! When we are stressed, hair become weaker and fall early, especially now, in Autumn, and in Spring. After summer we haven’t bright hair, because of sun and because of the salt of the sea. We often make mistakes cutting hair too much, or choosing a strong color. But today there is the solution to change: have you ever thought to apply the extencions? It’s easy to say extencions, but I know what I say, because I carried them years ago. 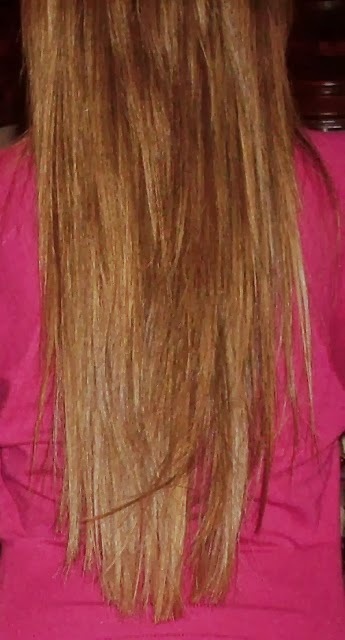 Important is the quality of them: the type of hair, for example, is a key factor . 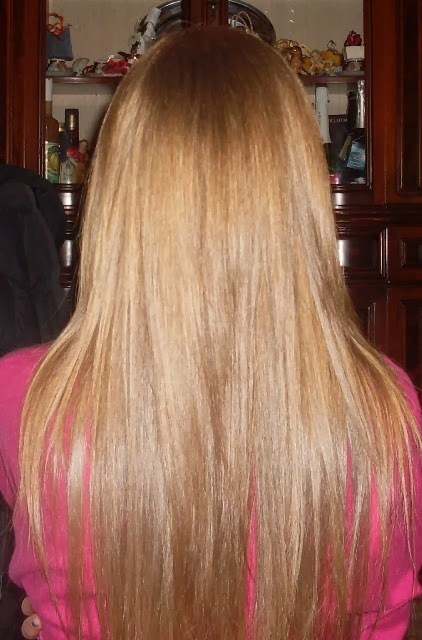 For this reason I decided to talk about human tape hair extensions and about the site http://www.besthairbuy.com/. If you want long hair like mine, but you haven’t, They offer a wide variety of extencions, dedicated to every kind of need and taste. Extencions in the saloon have often a high price, (about three euro only one little piece, and you need at least a hundred of them to have a good result), but thanks to this website you can order them saving a lot of money in your wallet. They are sold by weight in grams, and if well treated, they have a long life of more than one year, as they explain HERE. Extencions allow us to create hairstyles always different, without spoiling our real hair. They are real uman hair 100%, important point to wash and style without damaging them and with optimal results. You can applay them with clips and you can remove them when you want, on the website is explained in detail how to do, and it’s very fast and simple. On the site you will also find professional accessories such as stick keratin glue for extencions, and special colors such as green or blue hair. In addition to color and length, you can also choose if you want curly, wavy or perfectly smooth hair. You have to register on the website and place your order, which will arrive to your home quickly. You can pay with PayPal, and that is a guarantee for you that you have purchased. You can follow them also on FACEBOOK, on TWITTER , and on THEIR YOUTUBE CHANNEL. La prima cosa che ho notato quando ho iniziato a seguire il tuo blog sono i tuoi capelli stupendi! e ma che meraviglia queste extencion!!!! stai benissimo e non sembrano affatto posticci....si amalgamano perfettamente con i tuoi! vado subito sul sito! Sono bellissimi i tuoi capelli!! 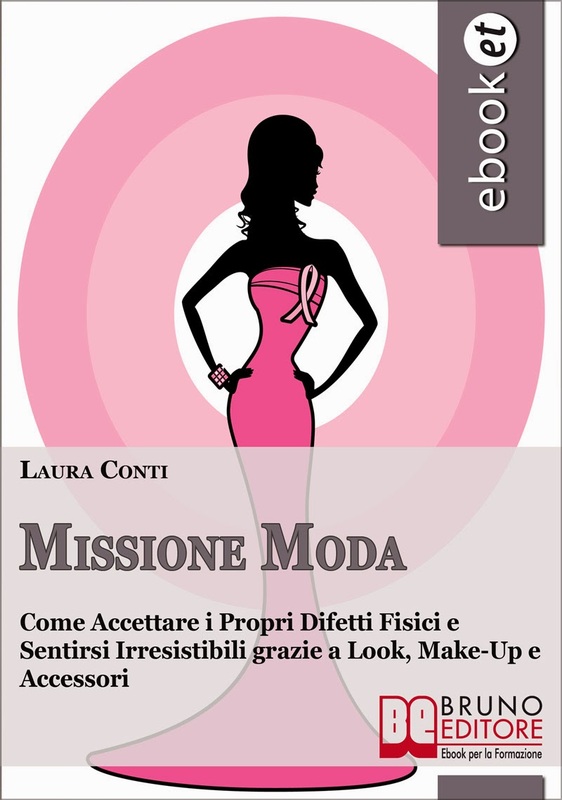 Non si notano affatto :) C, xoxo. Hai dei capelli favolosi tesoro! Wow, hai dei capelli splendidi! Che liscio perfetto e luminoso! oltretutto hai un colore di capelli niellato che è bellissimo! grazie del commentino, ti ho aggiunta sia su GFC che su facebook!!! un bacio e buon fine settimana!!! you have beautiful hair, i always take care of my hair but it still look so dry, maybe because i'm always stressed!